Pool Maintenance Essentials: 3 Things You Should Do on an Annual Basis - YoursTrulyHandmade.com - DIY, Home Rennovations and a lot of crafts! Like all the other things in and around your home or building complex, your pool needs to be properly maintained in order to function at optimal levels. Many homeowners get excited about having a pool in their backyard. However, they don’t always remember that pool maintenance needs to be regularly scheduled. If you want to enjoy your pool for many years to come and ensure that all pool users are safe, you need to do certain things daily, weekly, monthly and annually. This article will discuss those things that you need to do each year. You may be carrying out the daily and weekly tasks on your own. 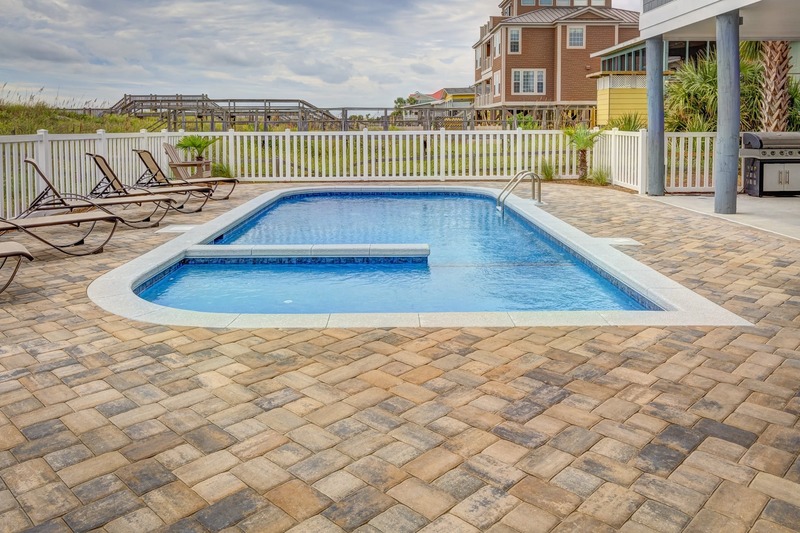 Ideally, you should close the pool each year and have a professional inspect it and offer recommendations. Covering the pool and carrying out maintenance is essential. To learn about some of the options for pool covers, visit http://www.sparkleanpools.com/safety-covers/. If you experience cold winters, closing the pool is a given. However, even if you live in a warmer locale, you should take the time to carry out extensive maintenance each year. Over time, the nuts and bolts on your pool ladder, slides, and diving boards can loosen. If everything was properly installed, you shouldn’t have to check that everything is fastened every month. It is, however, a good practice to check the screws every year and retighten if necessary. 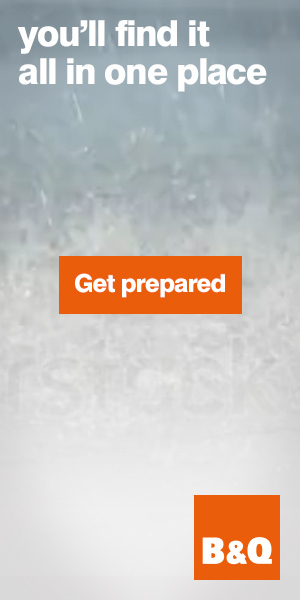 You don’t want to put your family or tenants at risk of falling or slipping and getting injured. You need to get the pH, total alkalinity, chlorine and calcium hardness at the correct levels. You need to check these on an ongoing basis but it’s important to get the benchmarks right before you re-open the pool. The pH level tells you how acidic or alkaline the water in your swimming pool is. You should try for pH levels between 7 and 7.6. If the level is lower than 7, swimmers may find their eyes sting. If it is higher than 8, they are at risk for skin rashes. You also need to measure the total alkalinity in your swimming pool. Pool surfaces which are painted or made of concrete can deteriorate over time if the alkalinity is too low. Low calcium levels can have a similar effect. High calcium levels will leave a visible scale on surfaces and pool equipment. Inspect the pump to ensure water is still flowing adequately and the pump isn’t clogged or overheating. Bearings and other parts may need to be repaired or replaced. You want your pool to be running at optimal levels when it reopens so fixing a malfunctioning pump is essential. You also need to ensure the swimming pool’s filter has adequate pressure. The filter plays a key role in trapping debris and keeping it out of the water. Different pools have different optimal water pressure. Once you know the starting pressure for your pool, ensure it doesn’t go more than 8 to 10 pounds per square inch (psi) below that. Having a swimming pool is fun. However, you need to ensure that it remains safe and secure for all users. The only way to do this is to keep up with regular maintenance and monitoring. In addition to daily and weekly checks, you should do more extensive work annually.